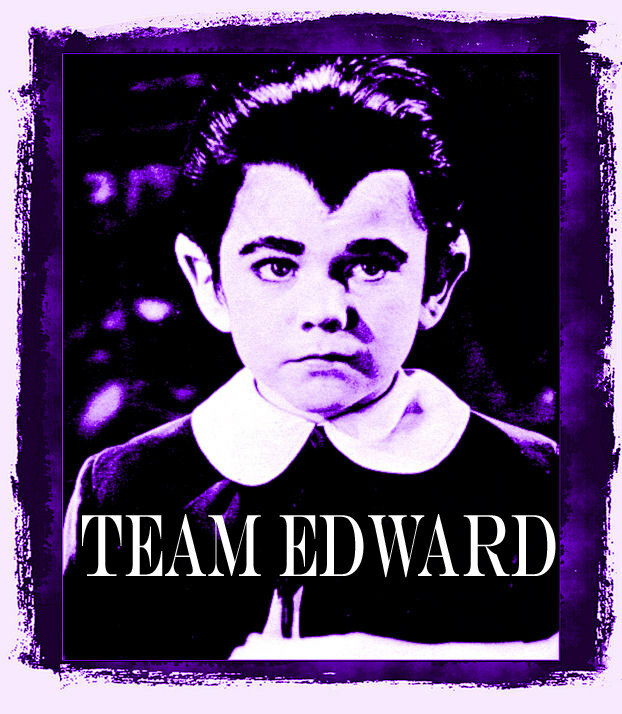 This entry was posted on July 2, 2013 by malicepsychotik. It was filed under Interviews! 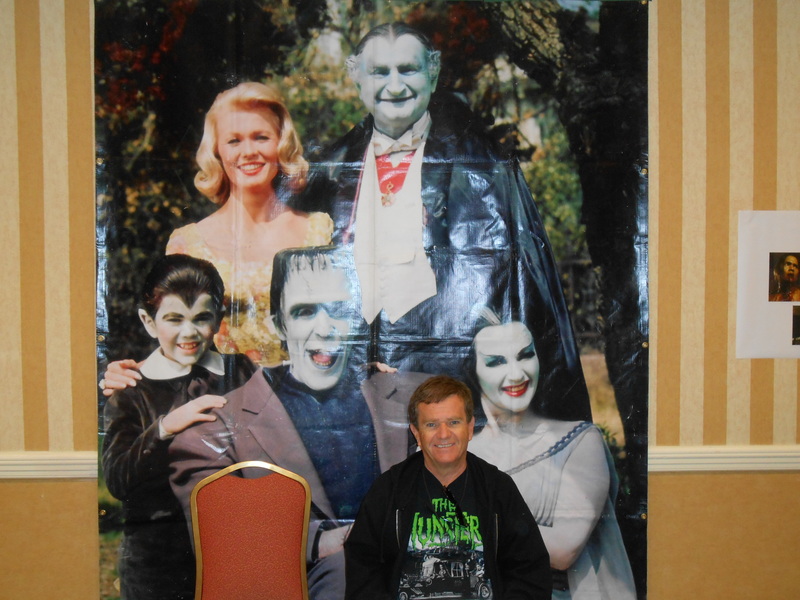 and was tagged with Butch Patrick, Eddie Munster, Fatality Fest, The Munsters, Werewolf, West Palm Beach.